In addition to having the biggest bank in Westeros, the Lannisters also have the most swag. The eldest Lannister son, Jaime, may be a man of ill repute—he's got a secret love thing with his twin sister and isn't above attempted murder of children to cover it up—but he sure looks good while doing it. 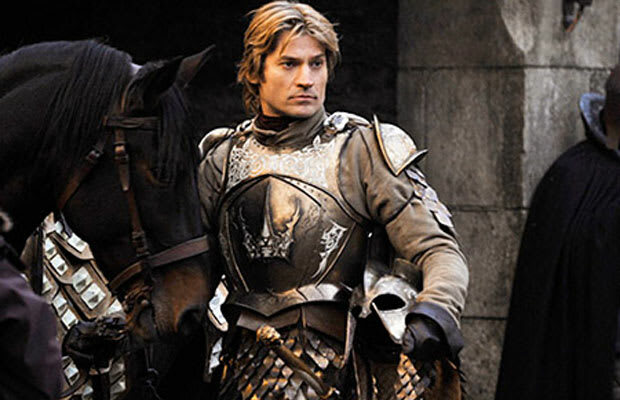 For his part in overthrowing the mad king, Jaime is probably the most famous knight in all of the lands and has the shiny armor to show for it. Now if only it didn't metaphorically have the blood of a couple kings he swore to protect splattered all over it.